Dark Fantasy by Kindra Nikole. 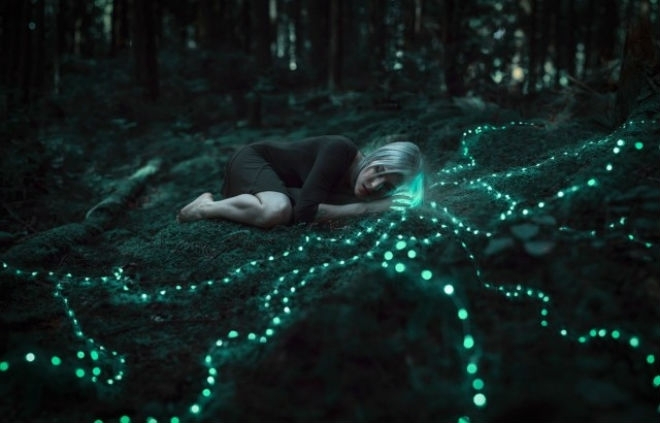 The fantasy world created by Seattle-based photographer Kindra Nikole draws inspiration from J.R.R. Tolkien’s novels and Hayao Miyazaki’s animated films. Working with talented artists to come up with beautiful costume designs for her projects, the end results are always wonderfully creative. 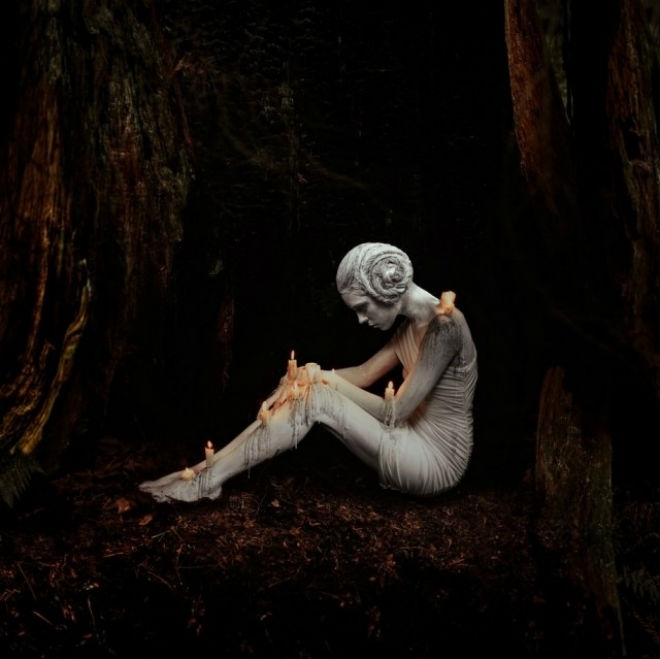 Nikole uses all of the gloss of fashion photography but adds intrigue with the unusual moments such as dripping wax candles, floating ships and tiny moons. Each of the photographs captures something magical amidst a dark or glowing setting. 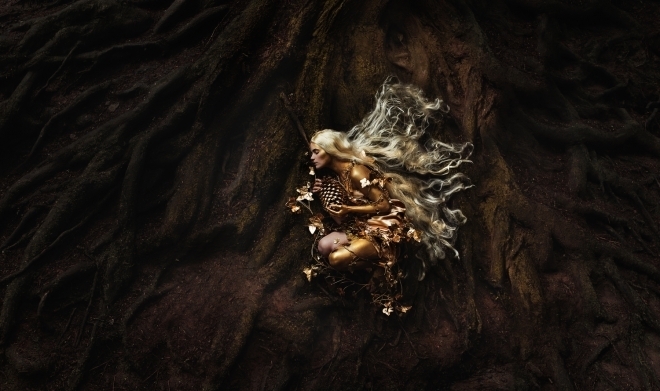 via Dark fantasy photography draws inspiration from magical books and films | Creative Boom. ← Goddesses by Karolina Ryvolova. It is pretty special and very different.